“When others were killing our children, you were able to save them.” Emotional statements are not the stuff of formal interactions between high dignitaries, but this is precisely what Polish Prime Minister Donald Tusk said to President Pratibha Patil during his visit to India in September this year. 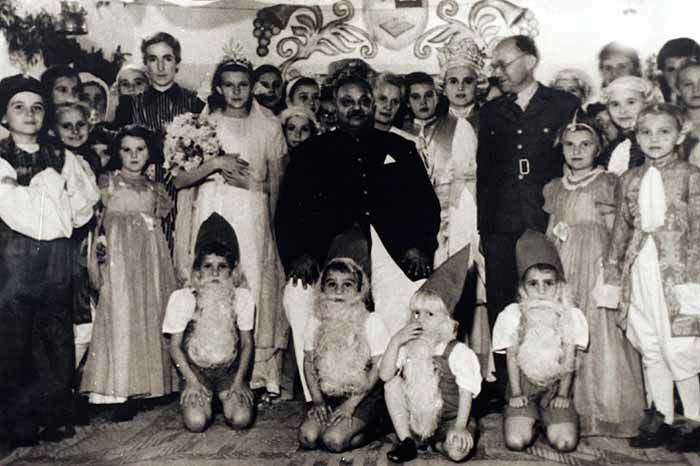 It was a clear indication that nearly 70 years on, the heartwarming story of hundreds of Polish children who found sanctuary in the princely state of Nawanagar in the Kathiawar region of present-day Gujarat during World War II is still remembered with gratitude in their homeland. The celebrated ‘Kindertransport’ project, in which the UK rescued thousands of children from Nazi Germany and occupied Europe in 1938, finds an echo in the noble decision by Digvijaysinhji, the maharaja, or ‘Jam Saheb’, of Nawanagar to take in Polish children from war-torn, occupied Poland and Soviet prison camps. The Jam Saheb took personal risks to make the arrangements at a time when the world was at war, and when the exhausted refugees were denied entry at all ports. Digvijaysinhji, son of the legendary cricketer-prince Ranjitsinhji, built a camp for them in a place called Balachadi beside his summer palace, 25 km from his capital, Jamnagar, and made them feel at home. The Jam Saheb’s gesture is said to have paved the way for thousands of Polish refugees to be received in other parts of the world, including some other places in India. Plans are afoot to honour this “Indian Schindler” with a posthumous award, and make a feature film on the subject. 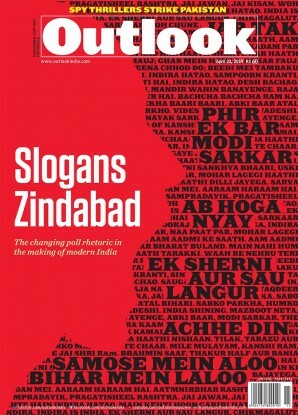 Meanwhile, Indian historian Anuradha Bhattacharya’s book on this humane encounter will be released in 2011. Prof Piotr Klodkowski, Poland’s ambassador to India, told Outlook that distant though the historical event is, it still stirs emotions in Poland. “This is a true and captivating story for the ‘aam admi’ in both India and Poland. It is a story hidden like a precious stone in history. We are not satisfied with the common man’s knowledge of this story and intend to popularise it and retell it in various forms,” he said. So, what is the story? A warning before we dive into it: there is more than one version. Due to the loss or destruction of archival material in Jamnagar, it has largely been corroborated from material available in London and through the narratives of aged survivors. 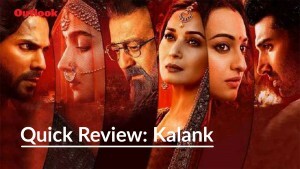 Inevitably, these contain discrepancies about how the decision was taken to allow the children on Indian soil; how the project was funded and what route (land or sea) the kids took to reach the shores of Nawanagar. The reconstruction one hears in Jamnagar has the benign flavour of mythology. It is a heroic tale, lacking in complications, and resting on one man’s generosity, courage and ‘word of honour’; by contrast, the historian’s version is far more intricately woven. However, in both versions, the Jam Saheb comes through as the moving spirit behind the mission. 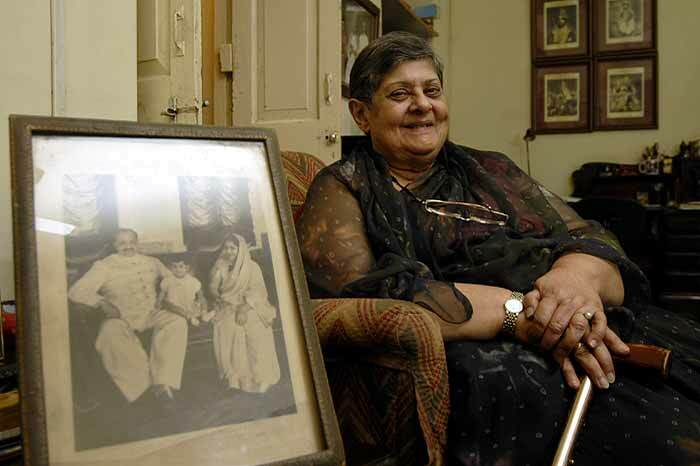 When Delhi objected to him sheltering the Poles, Jam Saheb produced an adoption certificate, saying they were family. The Jam Saheb’s children Harshad Kumari and Shatrushalyasinhji say, on the basis of conversations with their father, that there were nearly 600 children and 40 women at the camp; and that all of them came directly from Poland, after the Wehrmacht attacked it. Hiding from the invaders, they were rescued and put on small ships that travelled from port to port—in Scotland, Ireland, Africa—but were barred from entering. Finally, they arrived in Bombay, where the British governor also refused entry (saying he did not have permission from the home office in London, and that they came from enemy territory). Enter the Jam Saheb, then an Indian representative on the imperial war cabinet in London chaired by Winston Churchill. Hearing of the children’s plight from the Polish prime minister-in-exile, he flew immediately to Bombay. He first went to the ships, saw the dreadful condition of the kids, spoke to the captains and went to meet the governor. “Our father tried to convince him, but when he failed, he was so frustrated, he went back to the ships and asked them to move to Nawanagar’s Rosi port. He took them all off and put them in tented accommodation for a few months before the Balachadi camp came up,” the siblings recall. Another extraordinary detail recounted by the siblings is that when the viceregal office in Delhi objected to him taking in foreigners, he said they were part of his family, and even produced an adoption certificate. “Our father politically adopted them,” says Harshad Kumari, adding that he bankrolled the project from his personal funds. The narrative of events pieced together by Bhattacharya, and the more-or-less matching version provided by Wieslaw Stypula, a ‘Balachadian’ who wrote about his stay in a commemorative volume, Poles in India 1942-1948, differs in significant ways from the siblings’ account. 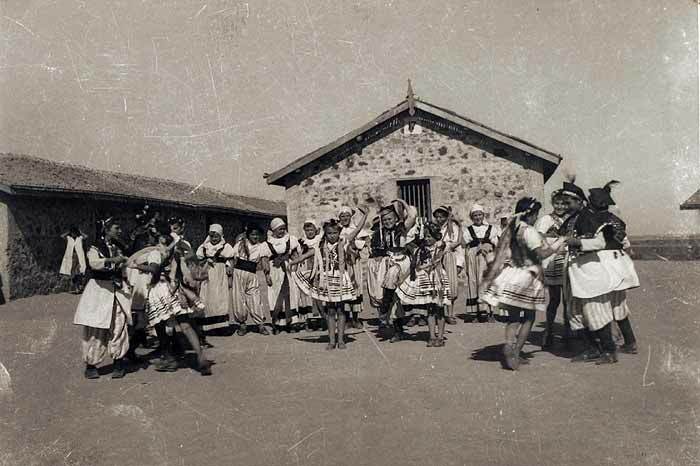 While corroborating the fact that the princely state of Nawanagar was the first to offer sanctuary to the children, the historian says they were evacuated out of the Soviet Union (they were Polish refugees deported to the USSR and interned in camps after their country was invaded by the Red Army in 1939)—first by road—in 1942 and, according to archival documents, maintained out of charitable funds raised in India (Rs 6,00,000 between 1942-48), subscribed to by several Indian princes. The family’s account differs from that of historians. But they agree on one point: the Jam Saheb’s generosity. 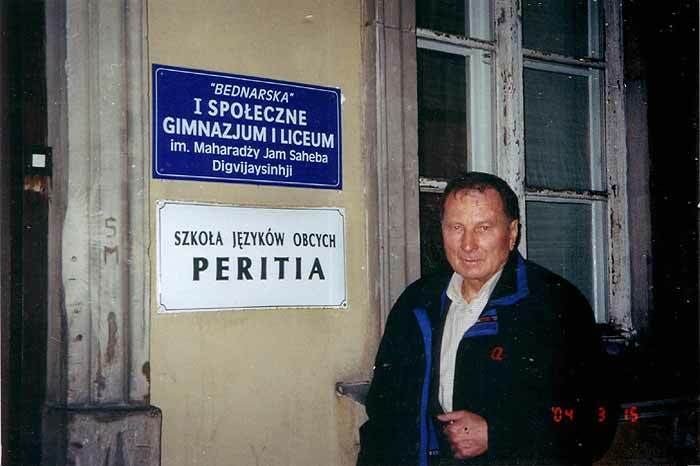 The Jam Saheb’s extraordinary dedication to the cause of the Polish children is evident from Stypula’s account of their departure, after a United Nations-assisted repatriation began in 1946: “Farewell—good man from the good land. ‘Polish’ Maharajah Jam Saheb. Your tears and your voice trembling with deep emotion, when you spoke to us for the last time at the station in Jamnagar, said it all.” It is only right that Poland today wants posterity to remember him. Next Story : Reforms: Victim Or Accused? Base shrinking and internally riven, can the BJP stay relevant for 2014? Nawanagar saved their lives. The Poles show they have not forgotten.